Site Build It review, how SBI changed my life! I wanted to do a (SBI) Solo Build It review for quite a while now. 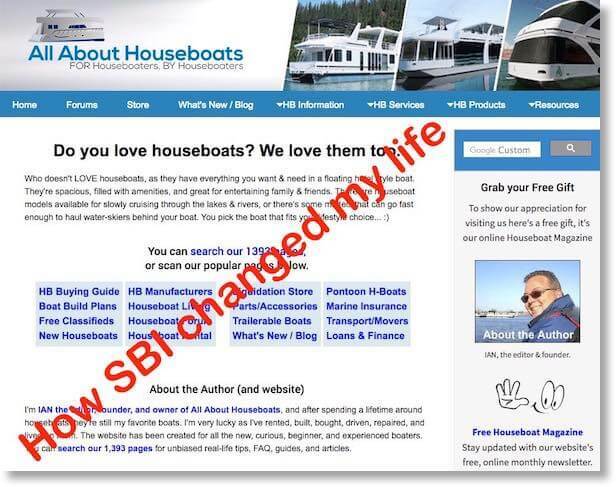 Here I am now, after spending 10 years growing my houseboat website with Solo Build It (now renamed Solo Build it), I felt it was time to write a review to showcase how fortunate I have been by choosing SBI vs the other glorified “money making, website creating” sales pitches out there. 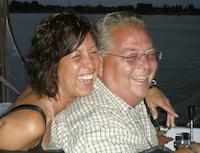 My intention with this SBI review is to show that there are REAL people behind Site Build It websites. Real people, who chose SBI, and who used all the SBI tools (along with some hard work) were able to create successful ONLINE businesses (websites). We all know there's nothing free in the world, but if your ready to "Plan your Work, and Work your Plan" and with SBI in your toolbox, the sky is your limit. 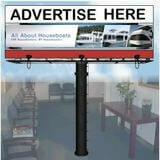 I'm IAN (the editor & owner) of All About Houseboats. I joined SBI and started creating my website in 2006, but before that I had spent about 30 years working in Industrial Sales. I had gotten to a point in my life where I was really tired of working on the road. Sales is one of the greatest professions in the world, however it can be one of the toughest professions if you’ve “lost the passion for it”. When I was a young boy, my dad and I built a small houseboat and I knew than & there that I just loved houseboats. Little did I know that life is full of chapters and forks in the road, and sometimes decisions we made in our past can guide us to where we are today. 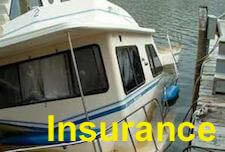 I was young when I bought my first boat, and I’ve had many houseboats since. One day, I made one of the greatest decisions of my life, and decided it was time for me to LIVE on my houseboat. Now that I’ve already been living on my houseboat for years. 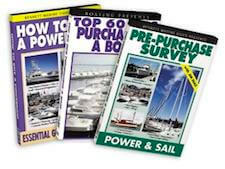 Here we are in 2006, I got the brainstorm idea that it was time to share all my “houseboat living info” with the world. So here I am searching the internet to find a way of combining “my love of houseboats & my love of the Internet” together to allow me to work from the boat (and make an income from it too). I could tell from just browsing & searching the internet that there's plenty of money grabbing opportunities (or scams) out there “willing to show me how to make money on the net”. A lot of the webpages I looked at felt very pushy, buy now, "high pressure" sales oriented, and really didn’t inspire any confidence in me. That is why my Site Build It review is so important, and so real. A lot of the blogs & websites on the internet were promising "money" but they never seemed to provide any proof nor solid results to convince me. They just seemed to want my money for ebooks, courses, or “secret knowledge” on how to make money on the net. Full of “get rich schemes” or MLM (multi level marketing) gimmicks. Fortunately, I ran across the Site Build It website (now rebranded to Solo Build It in 2017) and I immediately saw that SBI appeared straight forward and honest. 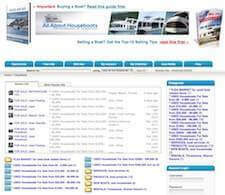 SBI even had actual proof & results showing their clients successful website as examples. They were thoroughly interested in showing me how a Passion, some Research, and some Hard Work could be channeled into building a real BUSINESS. 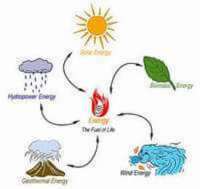 A real ONLINE business that could lead to a whole new way of life, and with some hard work, a financial freedom from the office/corporate environment. I wasn’t a total beginner when I found SBI as I had previously built a small website for my Industrial Sales career, however I quickly realized that my site didn’t attract any traffic. And anytime I needed help with that site, their customer service & tech support took days before responding and was virtually NONE EXISTENT. So no traffic, and no help, means you eventually let it die a “slow painful death”. The website that I had built previous to joining SBI, was costing me about the same price as SBI, but I had none of the many advantages that SBI provides. 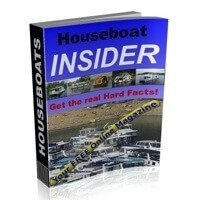 Little did I know that my All About Houseboat website would get 2k visitors a day, and serve over 2 million webpages to readers a year (just mind boggling statistics). 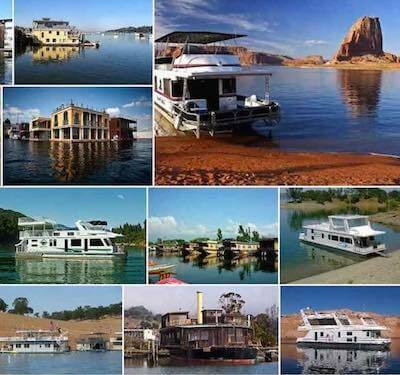 It all started as a dream, and after few years of beginning my site, I was now ready to leave my Industrial Sales position and earn my full income strictly from All About Houseboats. I have to be honest, I'm very grateful to have my office on a houseboat and be able to enjoy the scenery while growing the site. Dreams can happen when you believe in them… If you can DREAM IT, you can BUILD IT with SBI. There's a lot of “fake news” out there, and now there is also plenty of "Fake Reviews" on the internet. One of the most disturbing has to be eminating from a website called Wealthy Affiliates. They've been posting fake Site Build It reviews. 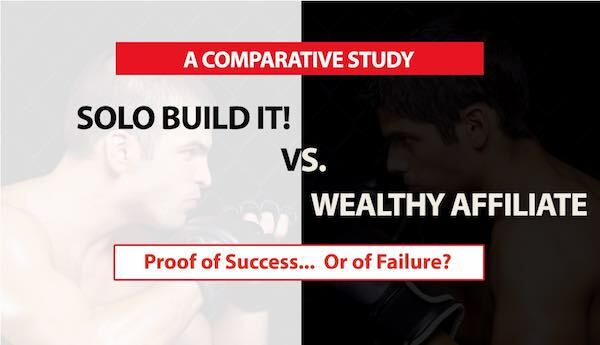 If you're a person that likes to research & see proof, than you need to read the truth about the SBI vs Wealthy Affiliate reviews.